The Garraf Massif is a mountain range located south of Barcelona along the Mediterranean coast between the towns Castelldefels and Sitges. In 1979, Carlos Esteva began to restore his grandfather’s house and replant many of the vineyards and orchards. Now totaling 90 hectares of vineyards, 2 hectares of olive trees and 1 hectare of almond trees, the farm has been organic since 2008, and has recently introduced biodynamic practices in some vineyards. The rugged, stony landscape presents various microclimates which Carlos has taken advantage of by planting over 28 grapes varieties. While most of the vines were planted over the last thirty years, there is one old vineyard of xarello planted in 1948. This bottle is a blend of old vine xarello and riesling, vinified separately in tank and a small part in chestnut barrels, then blended before bottling. The xarello provides the backbone and roundness of the wine, whereas the riesling provides the elegance and depth. Pair this white with creamier dishes, such as risotto or brandade. This domaine is the work of Marjorie Gallet, assisted by her husband Stephane, who together farm 20 hectares of vines in the schist-rich soils of Agly, in the foothills of the Pyrenées mountains of Southwest France. Marjorie grew up around wine, in the Côte Rotie, and her point of view and instinct is clear in the nuanced wines she produces. 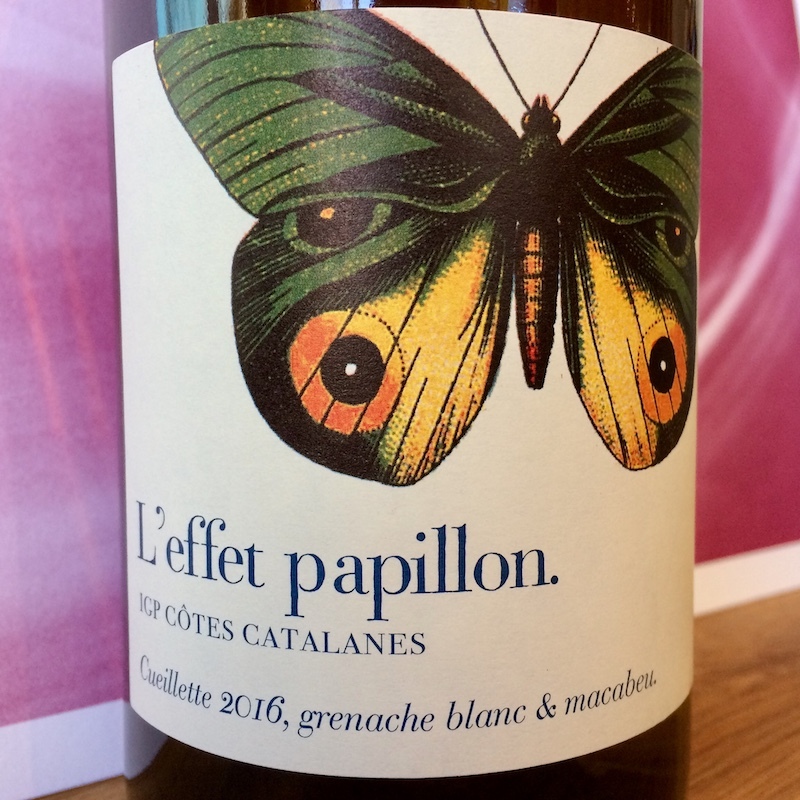 L’Effet Papillon (“butterfly effect”) is her entry level table wine, made of grenache blanc and macabeu vinified and aged in cement. This white is zippy and fresh, with heady aromas of jasmine, and loaded with fresh melon and apricot fruit. In the mouth, the fruit is exotic and the finish, crisp and fine with gorgeous texture. Pair with anything from full flavored seafood like a scallop ceviche, to a cheese plate or roast chicken - a truly versatile white. The Marionnet family has owned the Domaine de la Charmoise since 1850. The winery is nestled in the village of Soings, 30 km south of Blois, deep in the forests of La Sologne. 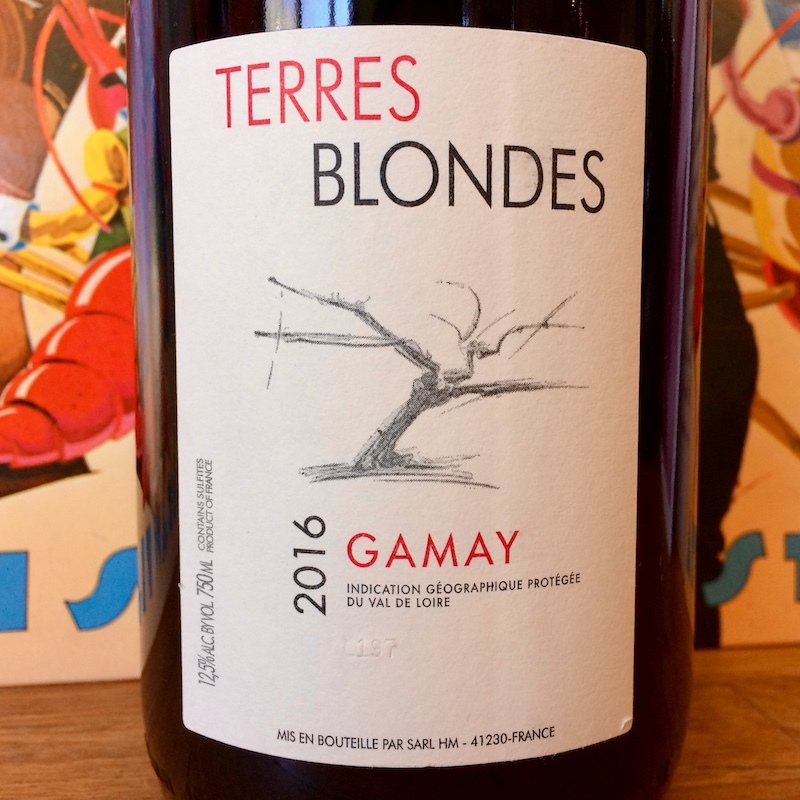 Henry Marionnet became a renowned figure in the region in the 1960's, for among other things, being one of the first producers to make truly honest Gamay here during a time of over-production. Henry's son Jean-Sebastien maintins the clear vision and style set forth by his father, under whom he began working when he was just 10 years old. Try this spritely red with a spring soup made with the first asparagus, chives, and pea shoots you can find. Zorzal is the brainchild of Antonio Sinz and his family. The estate was founded in 2009, centered around a handful centenary vineyards that the family spent the better part of 15 years refurbishing and slowly bringing back to production through conversion to organic farming, the use of no pesticides or fertilizers, and slowly reducing yields. The estate is focused on the native varieties of Navarra, mainly garnacha, graciano, tempranillo and mazuelo. 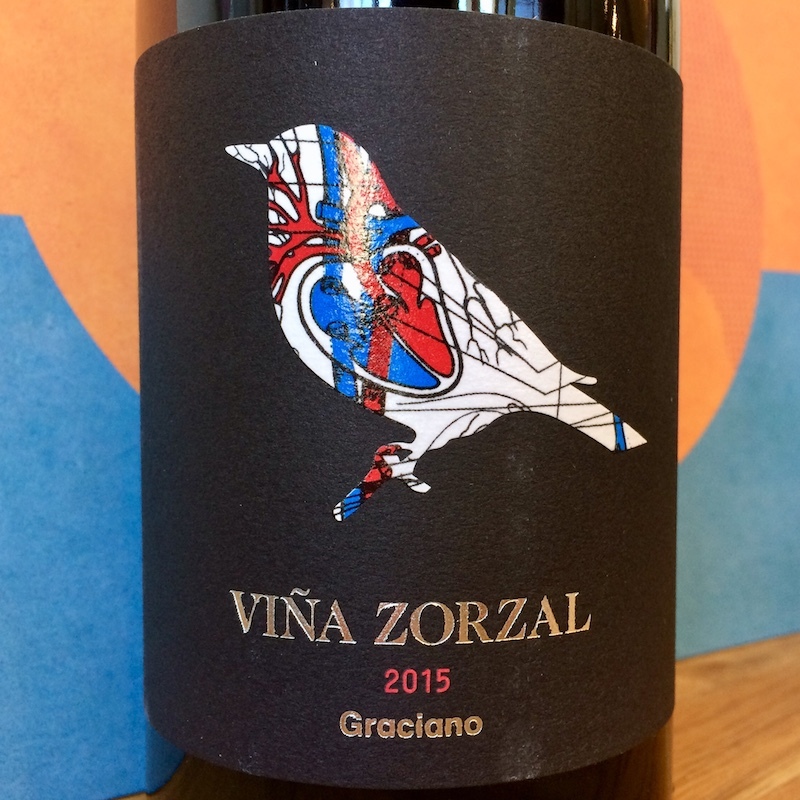 This bottling is 100% graciano from 35 year old vines, fermented and aged in used French oak barrels before bottling. Aromatic and lush, it carries loads of dark fruit mid-palate, and a mineral-fresh finish. Pair with chorizo and roast potatoes, or a savory Portuguese-style kale soup with plenty of paprika. Judith Beck runs her family’s estate in Gols on Lake Neusiedl in Burgenland, southeast of Austria. Her parents established the property in 1976, and she made her first vintage in 2001. Her father still helps with the vineyard work, and in 2007 they converted the estate to biodynamic viticulture. In this corner of Austria, where the climate is moderated by the lake, the focus is on red grapes: 85% of their vineyards are planted to zweigelt, blaufränkisch, saint laurent, merlot, and pinot noir, and the remaining 15% on welschriesling, pinot blanc, and chardonnay. 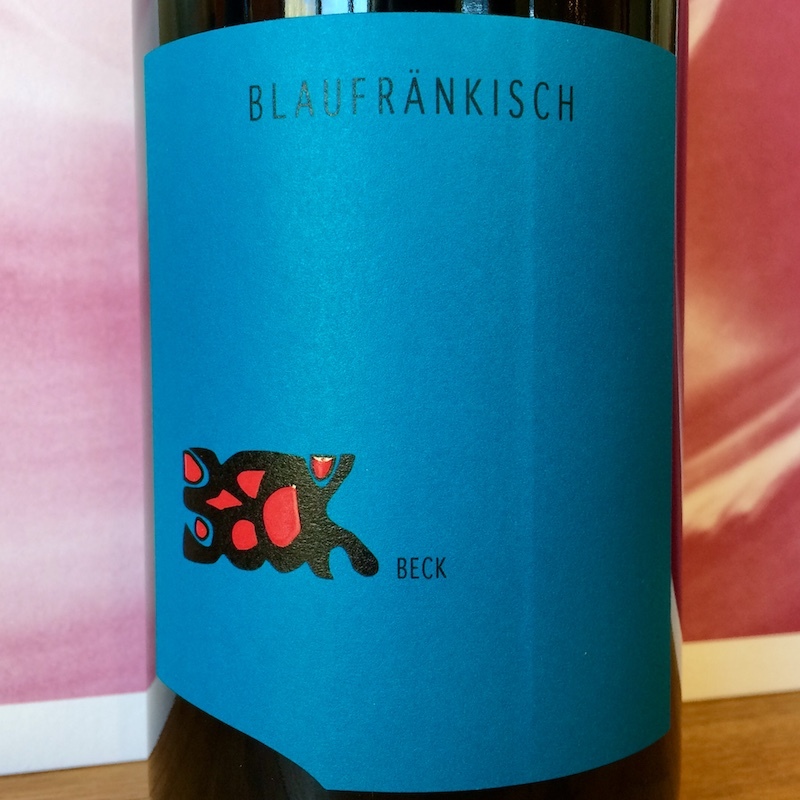 This is a brilliant, medium-bodied red with surprising spice and mineral depth, a nice pair for burgers, sausages, or spaetzle. Judith's philosophy about wine is pretty hard to argue with: “Wine and the joy of living and pleasure all go hand in hand." 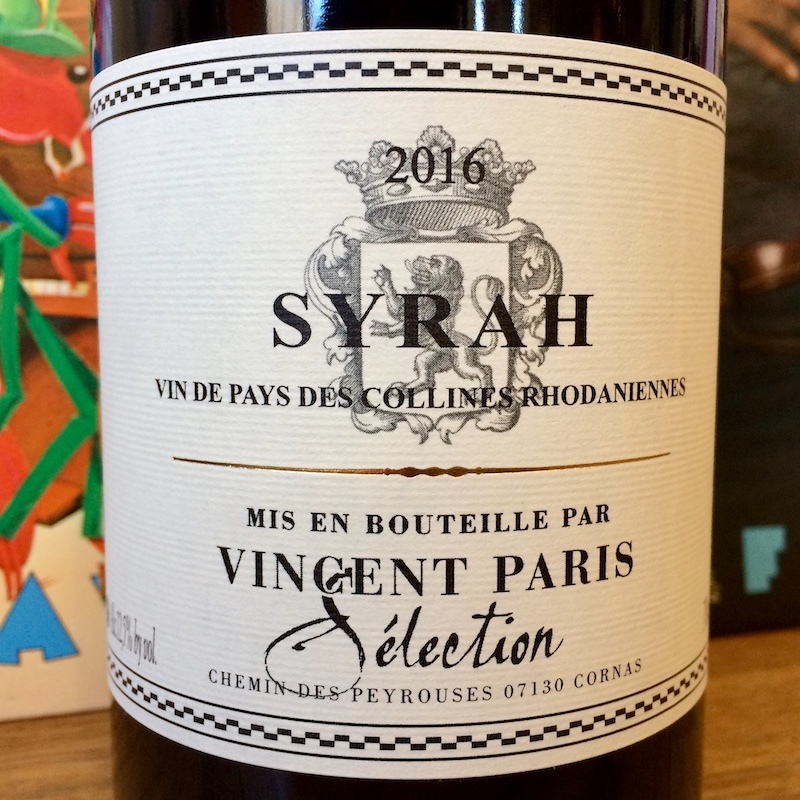 Vincent Paris has quickly ascended the ranks of northern Rhone Valley producers for the precision and effortlessness of his Cornas bottings. This is the first vintage of Paris "Selection", a wine made from young vines in Crozes-Hermitage. Paris practices organic viticulture across all his vineyards. All the fruit is de-stemmed prior to vinification in steel tanks using native yeast. 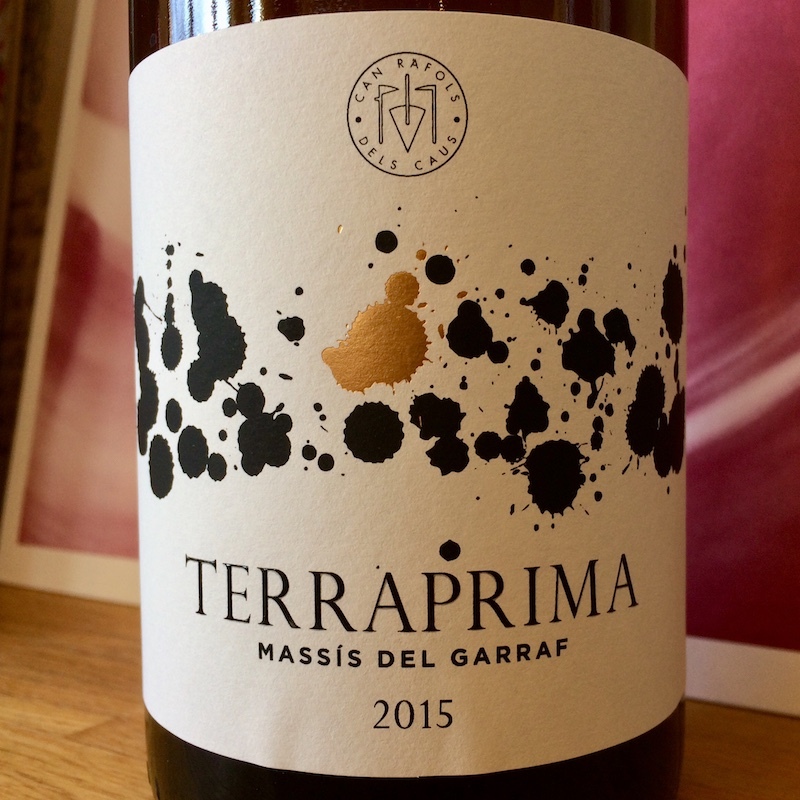 While some of his wines spend time in old barrels, this wine spends its entire nine month elevage in tanks, and is bottled without fining or filtration. We love the neon purple rim of this young syrah and its beaming palate of juicy fresh berries.